PPG Industries, Inc. (PPG - Free Report)	has completed the buyout of United States-based specialized automotive refinish products manufacturer, SEM Products, Inc. However, the financial terms of the transaction have been kept under wraps. SEM Products is a leading manufacturer of repair and refinish products, mainly used for automotive and other transportation applications. The products offer convenience and include Color Coat - the original flexible coating and mixing system, Dual Mix - a two-part cartridge system for adhesives, fillers and sealers and Bumper Coater - the first product to restore the finishes of original equipment manufacturer (OEM) on cladding and plastic bumpers. On Oct 18, 2018, PPG Industries announced the acquisition of SEM products. The buyout complements PPG Industries’ automotive refinish line of products and adds specialized, value-added items that address the requirement of distributors and body shops. 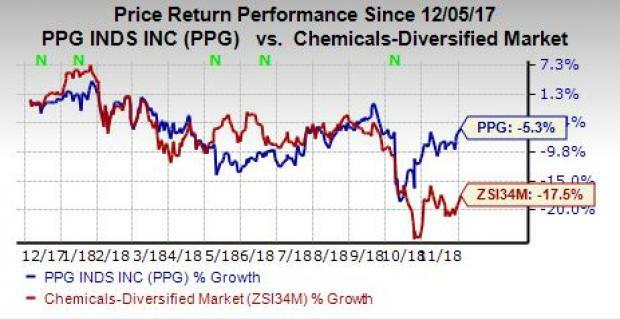 PPG Industries has outperformed the industry in the past year. The company’s shares have lost around 5.3% compared with the 17.5% decline of the industry. PPG Industries’ Performance Coatings segment sales rose more than 2% at constant currency in the third quarter as higher selling prices more than offset the modest decline in sales volumes. The company’s Industrial Coatings segment saw a year-over-year uptick in sales. However, net income at both the segments declined year over year due to raw material and logistics cost inflation. In its third-quarter earnings call, PPG Industries stated that it sees normal business seasonality in the fourth quarter. The company witnessed higher industrial production volatility and inconsistency in emerging region growth rates during the third quarter and expects this to persist in the fourth quarter. The company projects fourth-quarter earnings per share of $1.03-$1.13. 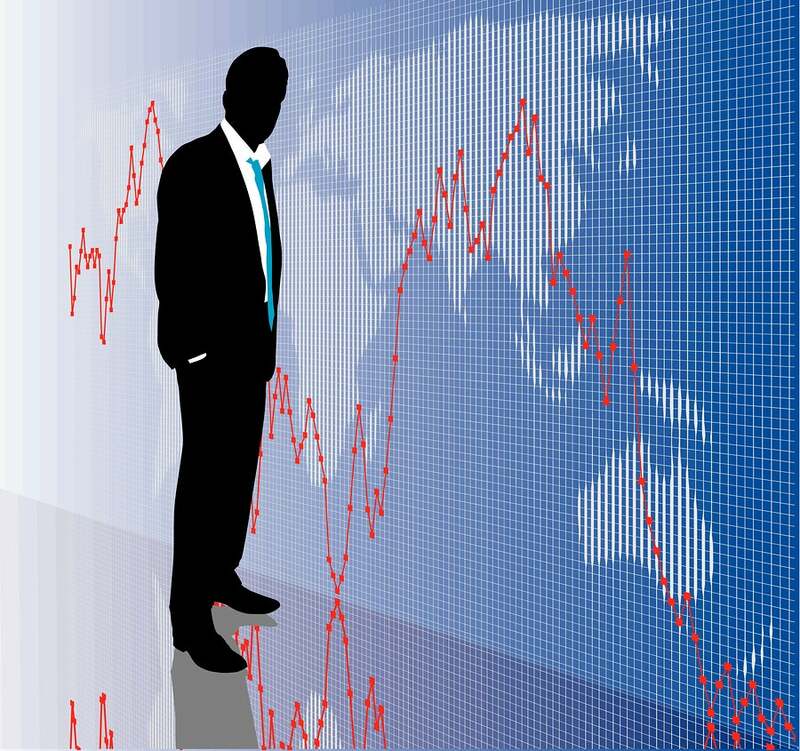 A few better-ranked stocks in the basic materials space include CF Industries Holdings, Inc (CF - Free Report)	, The Mosaic Company (MOS - Free Report)	and Air Products and Chemicals, Inc. (APD - Free Report)	. CF Industries has an expected long-term earnings growth rate of 6% and a Zacks Rank #1 (Strong Buy). The company’s shares have gained 17.4% in the past year. You can see the complete list of today’s Zacks #1 Rank stocks here. Mosaic has an expected long-term earnings growth rate of 7% and a Zacks Rank #1. The company’s shares have rallied 54.6% in the past year. 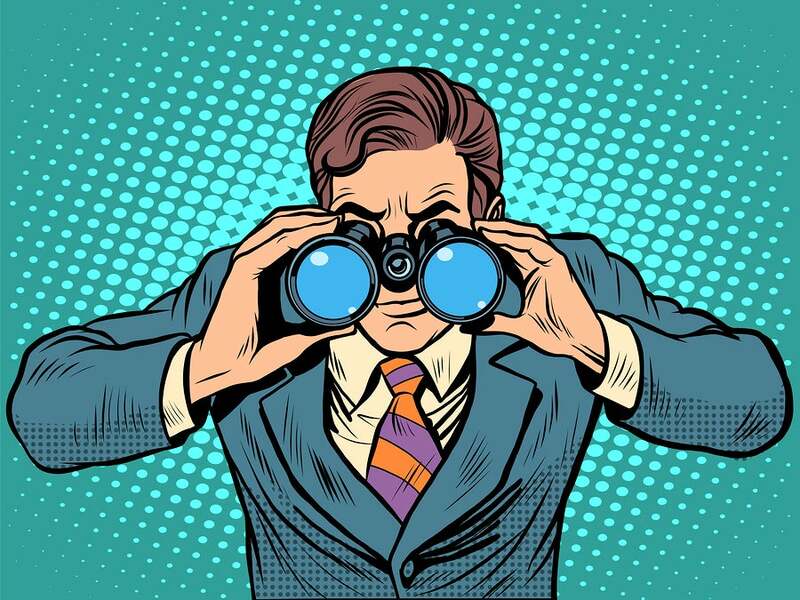 Air Products has an expected long-term earnings growth rate of 11.8% and a Zacks Rank #2 (Buy). The company’s shares have risen 2.9% in the past year.